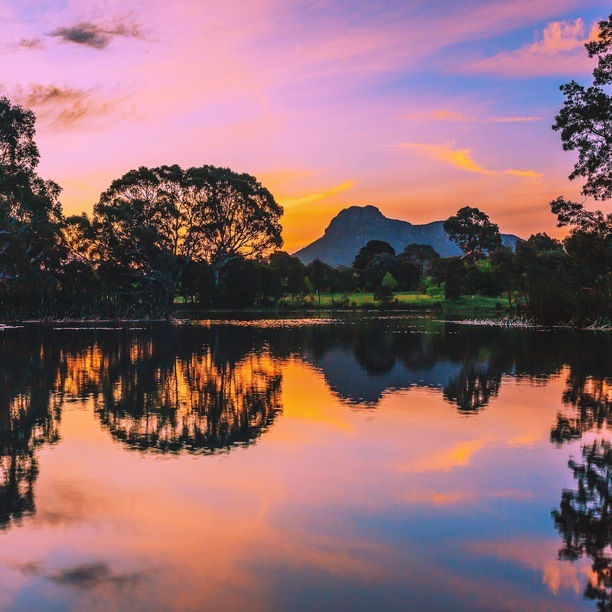 Australia has been famously known for its park locations as well in which Grampians National Park is known out to be one of the main attractions. This place has been located in the Grampians in the region of the Victoria after which this park has been named out. It is all the more constructed in the area of about 167,218 hectares. It was given the status of being the national park in the year 1984 that make it list down into the Australian National heritage list as in the year 2006. This place is also taken to be one of the main destinations of the food and wine festivals in the place of Australia. 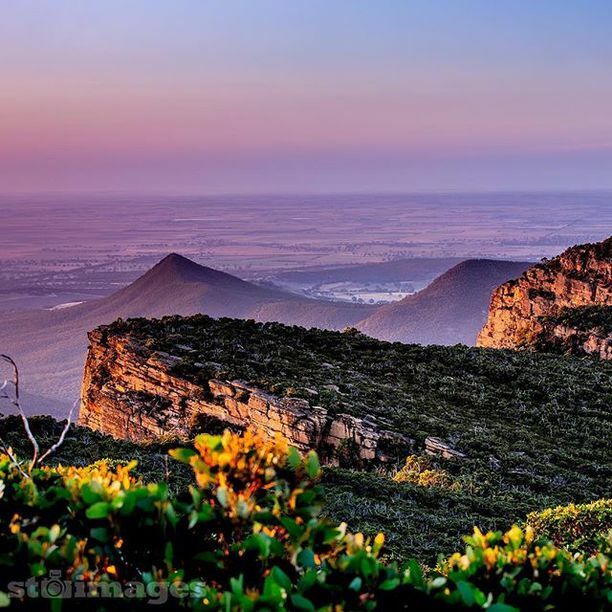 Grampians National Park is the main homeland of Australia’s longest event of the running food and also the wine. Grampian Grape Escape is the main hallmark of this destination that was launched out in the year 1992. This hallmark brings about the introduction of the hundreds of the artist producers all along with the live taste of the music and also the entertainment sector of the family. Once you will enter this national park, you will be finding yourself moving into a simply different place that is worth to watch again and again!